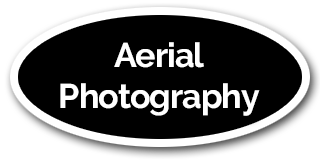 Custom Aerial Photography for your business, farm, or anything you want! Drones are taking over the world and becoming a part of our every day lives. And businesses of all sorts are just now starting to realize how drones can make them more money, save them more money, and impress everyone. From Aerial Real Estate photography, to professional videography, to agricultural research, and radio tower inspections, to search and rescue, and more, drones are changing our every day lives and creating opportunities previously unheard of. 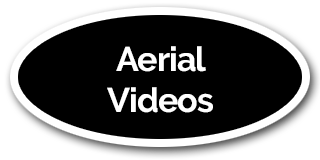 Now, you can have professional aerial videos and pictures of your business. Get professional videos of your wedding or indie film project. Take a complete scan of your farm, or do just about anything else you can imagine. We are here to help you realize your dreams with professional drone videos and photos. 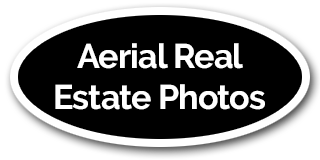 Give us a call today to schedule your FREE consultation so you can see exactly how drone photos and videos can make you more money, save you more money, and impress everyone. And be sure to download the FREE report, The Dangers of Do it Yourself Drone Operation, to protect yourself from the most common dangers of drone use. 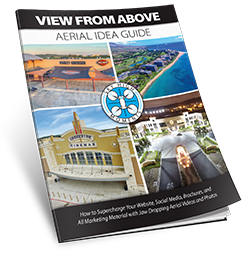 Click on the image above to Download the View From Above Aerial Idea Guide, so you can see for yourself how amazing your business will look to your customers and prospects using custom aerial photography from Sky High Moments!